This tour encompasses amazing historic cities and their settlements. They were way more prosperous and lively before the modern network of highway was introduced. Now you won’t find them important from the business point of view but the settlement and culture soared at that time still stands as the testimony of ancient civilization. Experience the legendry cities with the most amicable hospitality! Meet your culture guide for Half day sightseeing in Kathmandu World Heritage sights. Explore UNESCO enlisted Hindu and Buddhist temples, observe age old Newari architectures, friendly people; their culture and lifestyle. After sightseeing we drive to Dhulikhel. Overnight in Dhulikhel. Dhulikhel is an hour drive from Kathmandu to East. This a beautiful hill station that offers breathtaking landscape with snowcapped mountain range of More than twenty Himalayan peaks including Mt. Annapurna (8091 m), Mt. Ganesh Himal (7429 m), Mt. Langtang (7234 m), Mt. Phuribichyachu (6637 m), Mt. Gaurishanker (7134 m), Mt. Lhotse (8516 m) and many others can be seen from Dhulikhel. 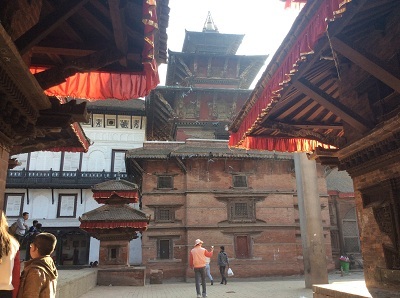 Likewise, the ancient Local Newari town, flourished in ancient time of trading is equally worth visiting. Wake up early, or we can give you a wakeup call at 5.30 am to view Sunrise. You witness the awe inspiring action in full swing when the Sun Soars up from the eastern horizen of the mountains. Later enjoy Sun bath, lean back leisurely to read or to take a short nap. After breakfast, you can walk around the hills, the Newari town and test your fitness climbing 1000 steps to a Buddha statue and Hindu Kali Temple on the top. Back in the Hotel is lunch on display teasing your appetite. Let’s energize ourselves for next action. Our car is ready to drive to Namabudhha on next Hill station. Namabudhha is a famous Buddhist Pilgrim center with a Buddhist stupa of 16th century and a recently built Magnificent Tibetan Monastry. It was also the ancient trade route used by indigenous Newari people. We arrange your accommodation in one of the best resort in the area. 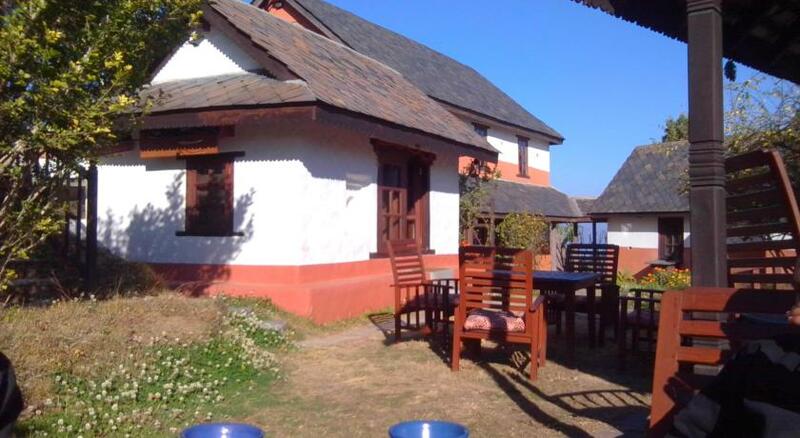 You will rejoice enticing rural ambience in your private cottage. To ensure that your food is fully organic, the resort has arranged all the pain staking job of farming as well as animal husbandry especially for you. Wake up for sunrise. If the weather is good, you can snap tip of Mt Everest at the end of the panoramic view right down there. After breakfast, hike to the top to visit the ancient Stupa and Monastery then stroll around nearby villages. Back in the resort, have your lunch and relax. You have a long leisurely day to relax or keep walking in the nearby villages. Have an early breakfast for today’s 6 hours’ long but exciting drive to Bandipur. Follow the Prithvi Highway that snakes downhill to Naubise and then runs along Trishuli River. At Dumre Bazaar, you take left turn to follow windy road uphill to Bandipur. This is also an ancient Newari town right on the top of the hill. The hill in this area is known as “The queen of Hills”. It is usual to be greeted by people. Be prepared to reply “Namaste” to those docile and friendly people. Wake up early for Sunrise. A short hike of less than half an hour to Ramkot Hill is very rewarding. The mesmerizing landscape and Tall standing hills are awe inspiring. After breakfast it is suitable to hike to Siddha cave, the mysterious cave. Collect your luggage to Check out early. Today we have two destinations. First we drive to Gorkha Palace to observe ancient Palace built by Shah King. This is the kingdom from where Prithvi Narrayan Shah designed the Unification campaign of the present day Modern Nepal. After visiting ancient Gorkha Palace we stop for our lunch. Then, we drive the same way back. The next drive to Nuwakot is 6 hours. At Galchhi we take left turn to continue driving along the Trishuli River. Nuwakot is another important Kingdom, one of the prosperous ones. Including the nine story temple, there are some beautiful ancient palaces, temples and remains of ancient settlement. Today’s accommodation is in a Resort near by the palace. Enjoy rural tranquility at night, enchating green hills around and farm land. We will spend morning exploring nearby places. Interaction with the local people is another part of fun. They are very friendly and welcoming. After Lunch we will take this last drive of 4 hours to Kathmandu. You will be transferred to Hotel. You now deserve good rest and free hour to prepare for departure the next day. Our officer or Guide will greet you to prepare for departure. It is recommendable to arrive airport three hours before the flight time for easy and hassle free departure. We look forward to welcoming you in next holiday trip in Nepal. 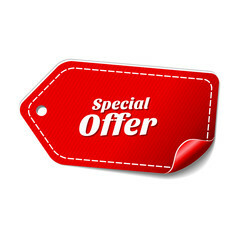 -- Private transportation for sightseeing and transfer to and from the Hotels . 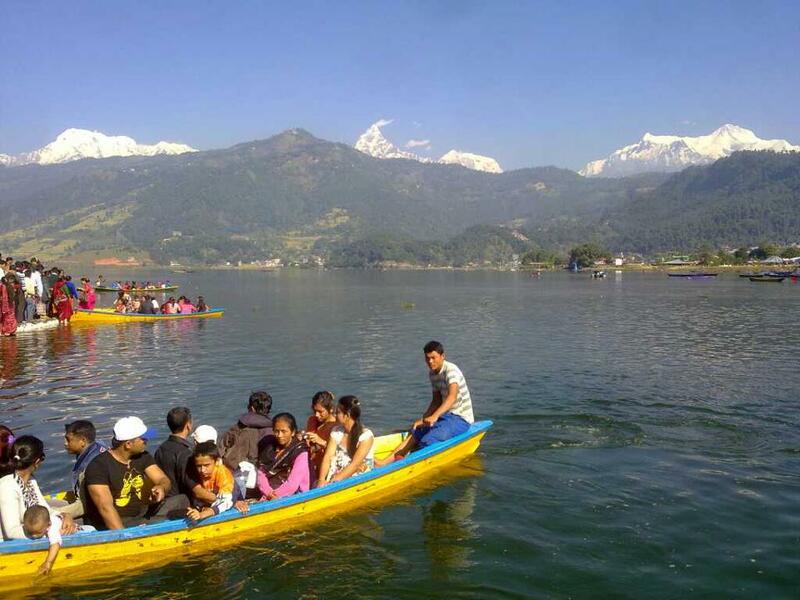 visit UNESCO World Heritage in Kathmandu valley, enjoy white water rafting, and relax in Naturally beautiful Pokhara.